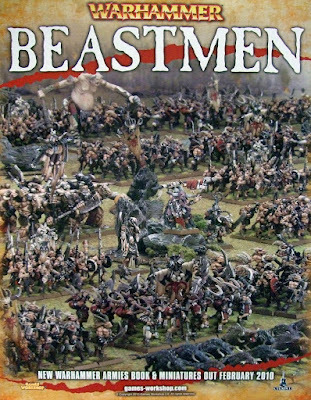 Children of the Kraken: warhammer Beastmen preview! 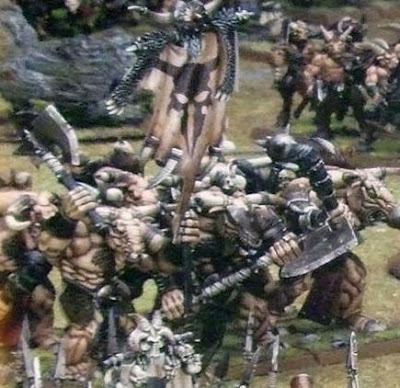 plastic minotaurs! They looks pretty strange and different from the one in official preview, maybe that one was a named character? 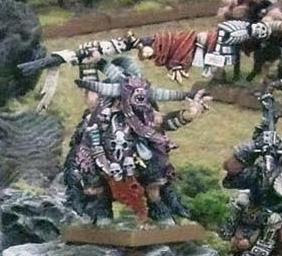 Centigors do not appear in the pictures... no new miniatures for them? new Shaman, maybe a named character?